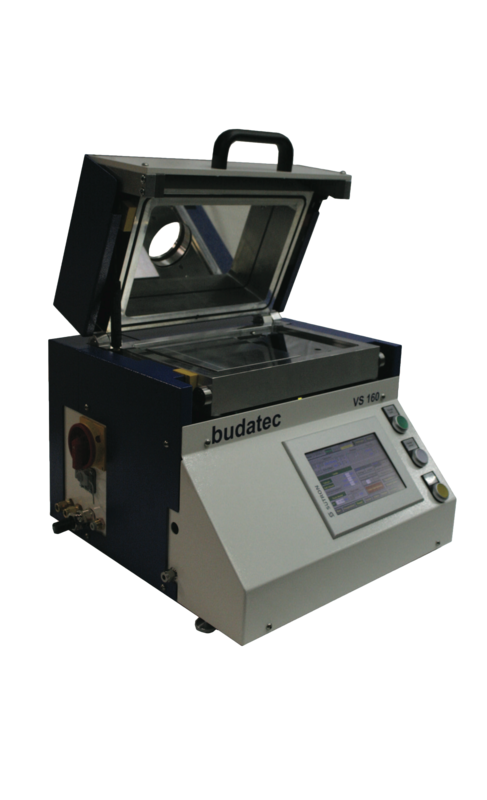 Budatec GmbH develops equipment for the semiconductor and photovoltaics industries. 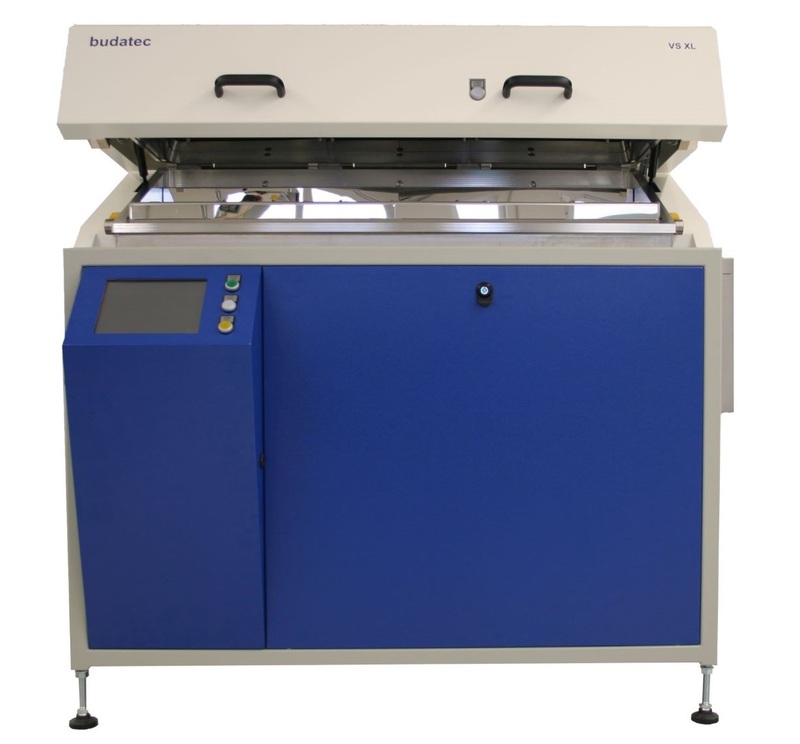 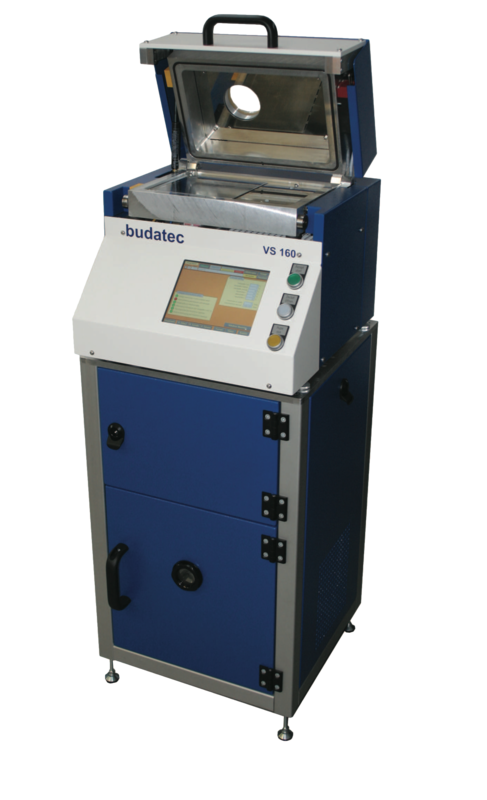 Based in Berlin, Germany, budatec has more than 20 years of experience in developing vacuum soldering technologies ranging from small R&D furnaces to fully automated soldering systems. 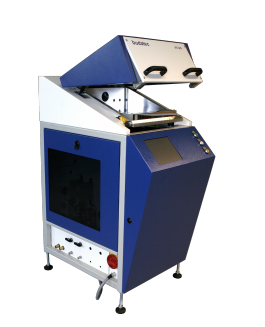 They are a technological leader in this segment specializing in the use of hydrogen and plasma gases.